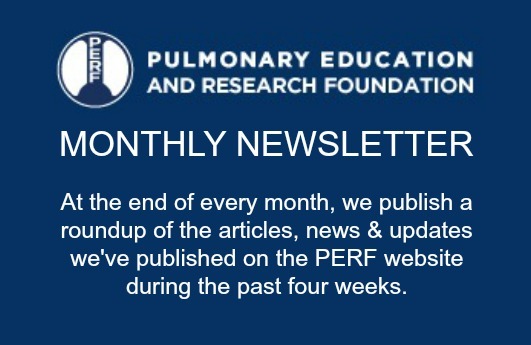 In an effort to improve awareness and delivery of PR for chronic respiratory disease patients, members of the American Thoracic Society (ATS) Pulmonary Rehabilitation Assembly and the European Respiratory Society (ERS) Rehabilitation and Chronic Care Group created a task force to develop a policy statement on PR. The resulting document was subjected to several cycles of expert peer review and revisions, and ultimately was formally approved by the Board of Directors of the ATS and the Science Council and Executive Committee of the ERS. The final policy statement makes recommendations for improving awareness and knowledge of PR among all players in the treatment of chronic respiratory disease – medical care professionals, patients, and insurers alike. It further seeks to ensure the quality of PR programs and encourage research that will result in updated funding and reimbursement policies regarding PR. Information for this article was obtained from the American Journal of Respiratory and Critical Care Medicine.